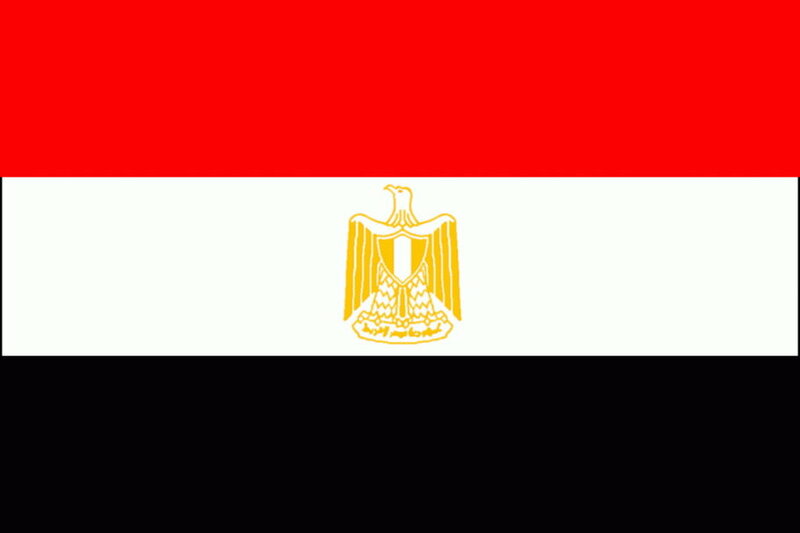 Egypt is scheduled to compete at the 2016 Summer Olympics in Rio de Janeiro, Brazil, from 5 to 21 August 2016. Since the nation’s debut in 1912, Egyptian athletes have participated in every edition of the Summer Olympic Games except for two different occasions. Egypt did not attend the 1932 Summer Olympics in Los Angeles at the time of Great Depression, and the 1980 Summer Olympics in Moscow because of its partial support to the United States boycott.